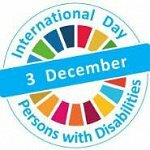 Disability Sheffield is in store on 3rd December to highlight the International Day of Persons with Disabilities. We are proud and grateful to be the Local Charity Of The Year for Sainsbury’s Division Street branch and we’ll be there with an information stall from 11am to 2pm.Having a presence in the store is a great opportunity for Sainsbury’s customers calling in over lunchtime to meet the faces behind our logo ,find out all about our work in the city and the services we offer and for us to say thank you in person. 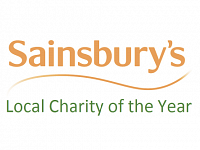 We are proud to announce that Disability Sheffield has won the Local Charity Of The Year award for Sainsbury’s Division Street branch. We would like to say a big THANK YOU to staff and customers who voted for us and we really appreciate your support for our work. This year’s nominations have now been shortlisted by staff and committee members and the final ten have been chosen if you wish to vote for a local charity to win an award of up to £5000. 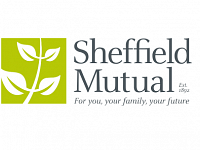 The shortlist includes the Cathedral Archer Project, Sheffield Royal Society for the Blind and Sheffield Churches Council for Community Care. 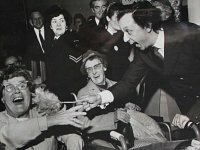 Voting closes on 31st July.